Oscar Michelen and Matthew Chan discuss the $100 million lawsuit filed against Huffington Post-AOL by volunteer blogger. 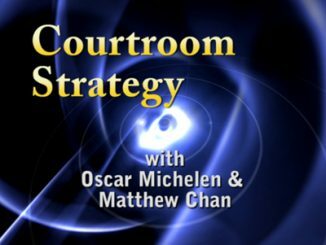 Oscar Michelen and Matthew Chan discuss how to legally protect your ideas. 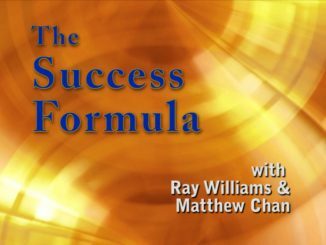 Ray Williams & Matthew Chan discuss how to focus on and develop your strengths and not on your weaknesses. Ray Williams & Matthew Chan continue their discussion on how to become a more powerful person in their lives. Tony Centavo interviews Matthew Chan on how and why he left Corporate America and why he started The Intrepid Way. 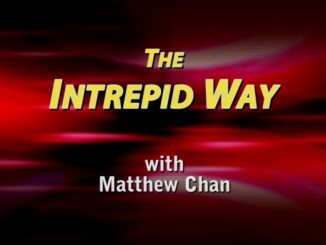 Matthew Chan and Tony Centavo launch and introduce The Intrepid Way Show focused on the entrepreneurial lifestyle and leaving Corporate America. Oscar Michelen & Matthew Chan discuss the reasons why people hate lawyers. Oscar Michelen and Matthew Chan discuss business challenges Young Lawyers have and how they can improve their credibility and gain professional experience.